Penrith have fended off a huge offer from Canterbury and have re-signed rampaging forward James Fisher-Harris. “I’m really excited and grateful for the club to give me this opportunity,” Fisher-Harris said. “It’s surreal when I think about where I’ve come from and where I am today. 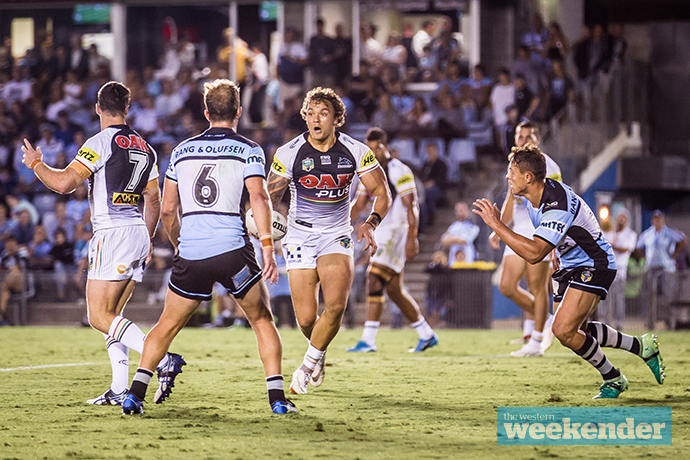 “Penrith has become my second home. My family loves living here and all my mates are here too. The Weekender understands the Bulldogs made a huge play for Fisher-Harris, but the Panthers got their man in the end. 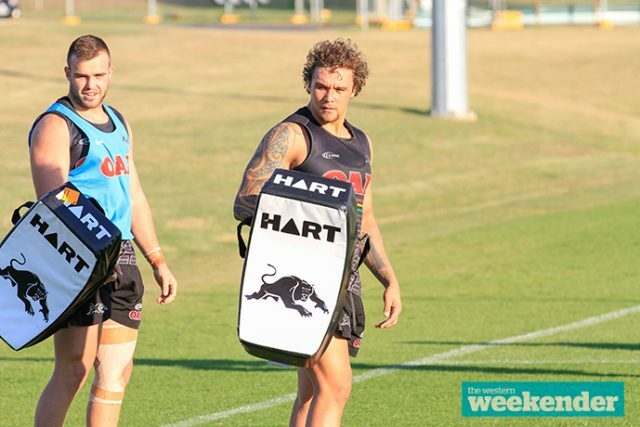 “James has come through the Panthers development system to now be an integral part of our NRL team,” Panthers Executive General Manager Phil Gould AM said. “Already a current Kiwi international, James still has the best part of his football career well ahead of him.